The world’s largest gathering of aesthetic professionals and Aesthetic Everything. 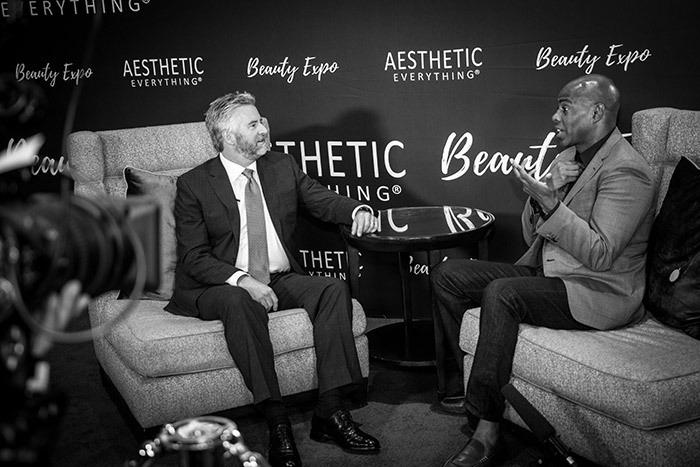 Aesthetic Everything Beauty Expo 2018 at the Phoenician Resort in Scottsdale, Arizona hosted by Gretchen Rossi and with a sold-out show with a record attendance this year, with over 2,000 participants that were eager to learn from more than 50 award-winning physician, over 100 exhibitors, and countless opportunities for networking and professional growth. 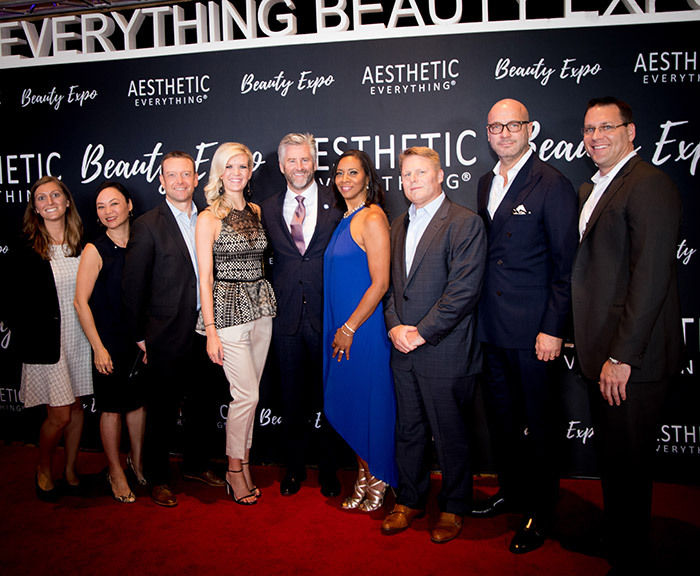 Aesthetic Everything featured a star-studded speaker lineup covering trending topics like anti-aging, beauty, and cosmetic surgery. The event featured a red carpet awards ceremony honoring a few top professionals in the field with the first ever, “Inaugural Aesthetic Industry Awards Red Carpet Event,” including: Gretchen Christine Rossi for ‘Celebrity Host,’ Kevin Frazier Host on Entertainment Tonight ‘Onsite media correspondent’, Dr. Paul Nassif for ‘Industry Influencer,’ Merz for ‘Market Leadership,’ Dr. Doris Day for ‘Media Expert,’ Dr. Sheila Nazarian for ‘Social Media Authority,’ Inmode for ‘Innovative Device,’ and Dr. Steven Dayan for ‘Educational Excellence’, Zimmer for ‘Greatest Utility in an Aesthetic Device Award’, Eclipse for ‘Outstanding Regenerative Medicine Award’, Lightwave Therapy for ‘Industry Leader in Light Therapy’,Theresienol MD for ‘Revolutionary Skin Serum’, and Elaine Sterling Skincare for ‘Aesthetic Industry Skincare Visionary’. Special thanks to talent that came to support including Gretchen Rossi RHOOC, Kevin Frazier ET, Dr. Paul Nassif Botched, Dr. Doris Day Good Morning America featured guest, Dr. Steven Dayan NY Times and USA Today Best Selling Author, and Beverly Hills Renowned Plastic Surgeon Dr. Sheila Nazarian, Ali Levine fro Bravo’s “Stripped”, Actress Caitlin O’Connor (Two and a Half Men, South Paw, American Satan), Colton Underwood (Bachelorette), Slade Smiley, AZ Cardinal Cheerleader Brittni Gonzalez, AZ Cardinals Cheerleader Skye Pierce and NFL Network Host Taylor Bisciotti.